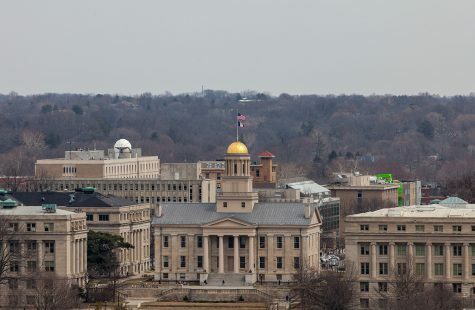 University of Iowa administrative leaders are strategizing to raise compensation and retain faculty as state funding for the university dwindles. 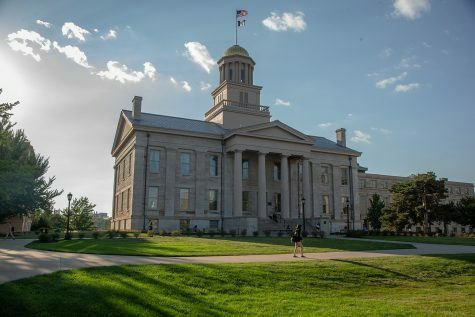 As the UI administration aims to keep faculty salaries competitive, the effects of the American Association of University Professors sanction against the UI loom on the horizon. The sanction will potentially make it more difficult to recruit new faculty. 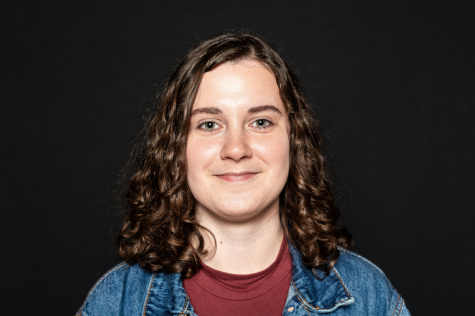 Professor Katherine Tachau, the president of the UI chapter of AAUP, said she believes the sanction may not have an effect on hiring people who have recently completed graduate school and are looking for their first jobs, but tenure-track faculty will likely prove harder to retain. 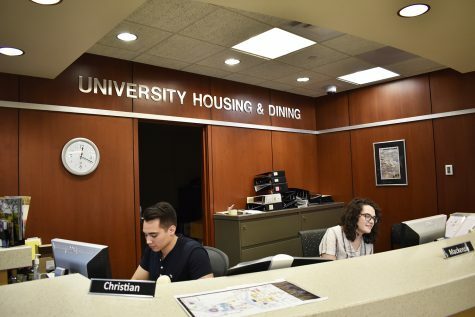 Although Tachau said it is too soon to see the effect the sanction will have, because hiring does not start until the fall, she said the UI has been having problems with retaining faculty even before the sanction was in place. 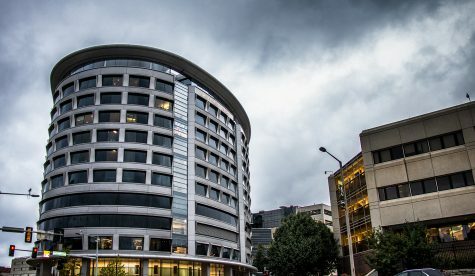 “The last two years have each seen a record number of faculty leaving — more last year than the year before, which was already a record,” she said. 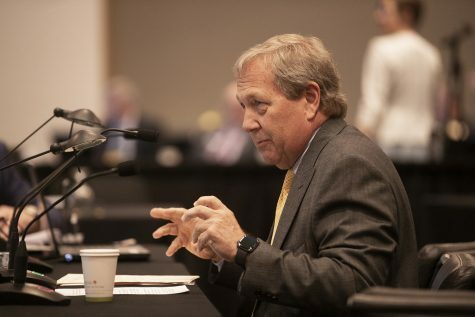 After meeting with faculty and staff in 2015, UI President Bruce Harreld began seeking solutions to the retention problem by raising compensation through the faculty-vitality initiative, according to UI Senior Vice President for Finance & Operations Rod Lehnertz. Compared with peer institutions, such as members of the Big Ten, Association of American Universities, and other Research 1 classified universities, Lehnertz said Harreld discovered faculty salaries in some UI colleges were below the median. “Campus leadership looked to target units whose faculty salaries were below the median and to raise compensation for faculty at risk of leaving,” Lehnertz said in an email to The Daily Iowan. 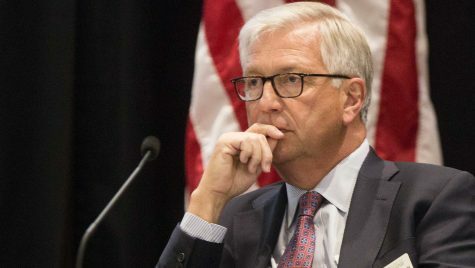 In addition to a more collaborative budget process, which Lehnertz said resulted in an average salary increase of approximately 2 percent, both the UI and the state Board of Regents have had to work to find ways to save money where they could. 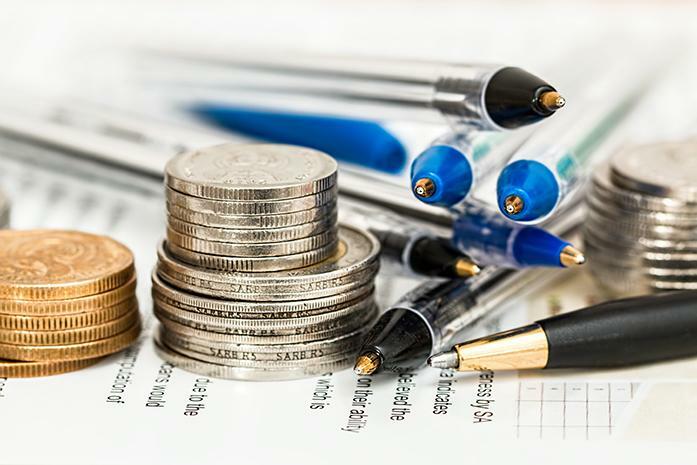 Despite these efforts, a lack of sufficient state appropriations for the UI has limited what the administration can do to raise faculty salaries. State appropriations provides only one-third of UI budget revenue; tuition provides the rest, Lehnertz said. 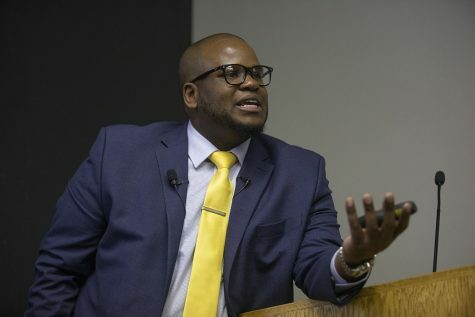 “The regents, to their credit, asked for a fairly substantial amount of money from the legislature this year, which would have provided some funding to help offset [the UI’s tight budget], but that funding didn’t arise,” said UI Faculty Senate President Thomas Vaughn. 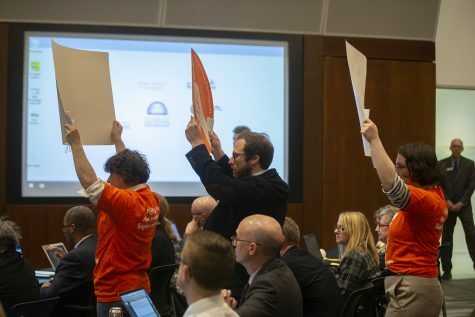 With the help of the regents, $4 million was “reprioritized at the local/collegiate level” to “increase faculty salaries toward 95 percent of the peer median and account for strategic institutional initiatives,” Lehnertz said. 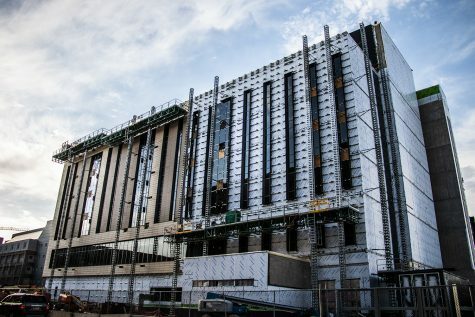 While the $4 million sounds like a lot of money to most people, Tachau said, the problem lies in trying to figure out how to distribute that money. There are 3,064 faculty members at the UI, she said. “That $4 million … won’t be divided evenly, because there are categories of people who are considered too valuable to lose, and there are other categories, such as lecturers, who are being terribly exploited,” she said.